A Little Bit etc. : Bobbi Brown Beauty Bash Event Details! Bobbi Brown Beauty Bash Event Details! Come join me for a fun beauty event at the Bobbi Brown counter at Bloomingdale's 59th St this Thursday evening, July 30th from 5:30pm-8pm. It is the Bloomingdale's Beauty Bash event and there will be a ton of fun things happening on the beauty floor! 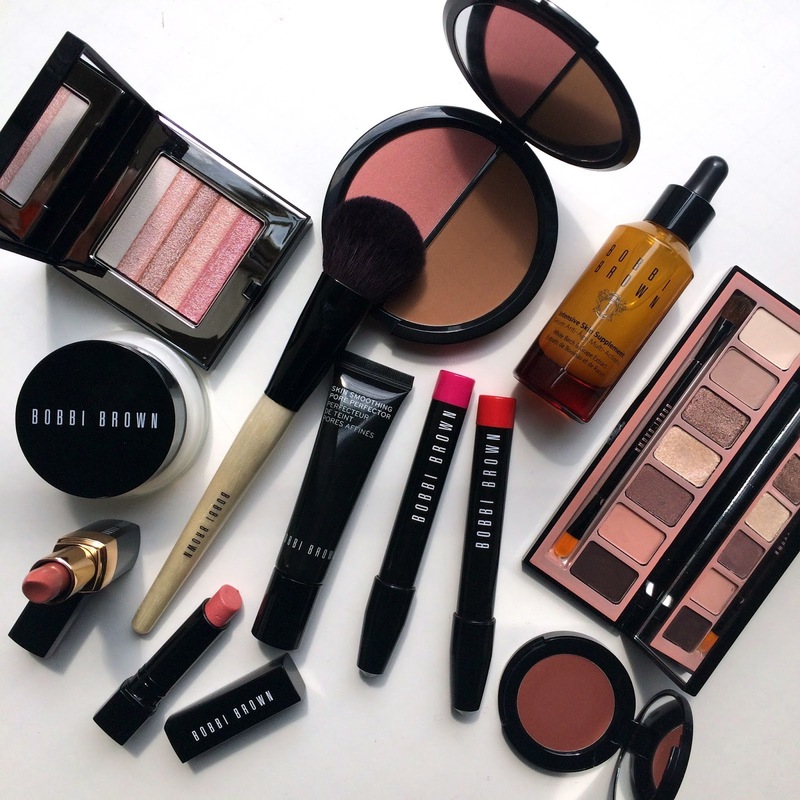 I will be at the Bobbi Brown counter where the team will be doing makeovers, showcasing the new Telluride collection (the eye palette is everything) and I will be chatting about all my favorite Bobbi must-haves. And to make it even a bit more exciting, the first 5 readers that arrive at the event will receive a special beauty gift from me (and it's a great one!) It will be tons of fun and I can't wait to meet all of you. RSVP here and I will see you there! Lovely to meet you today. It was fun and am definitely going to check out Mustela for my "down under" baby.